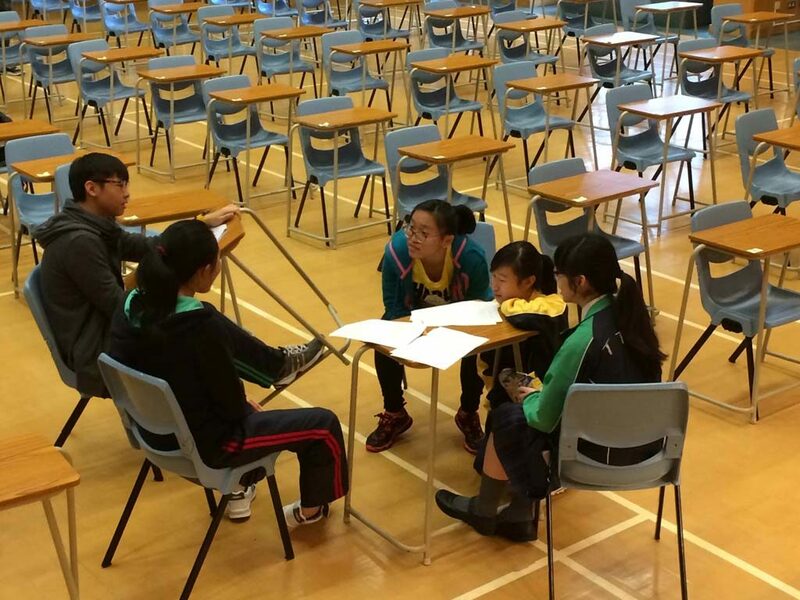 Other Learning Experience (OLE) emphasizes flexibility, student-focus and collaborative learning. Drama is an effective medium for implementing these principles. Our OLE-AD program is to facilitate students to prepare, create and perform their drama performance, follow up with reflecting activities. 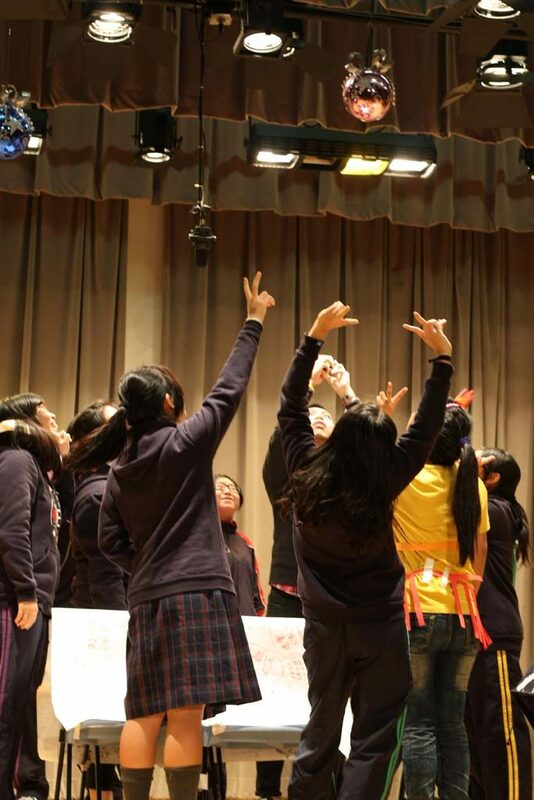 Students can acquire learning both in drama and through drama. Students can also develop their creativity, aesthetic sense, and art criticism. They also explore their interests and abilities, learn how to cooperate with others, and respect different perspectives and opinions. As we adopt a client-centered approach, we offer tailor-made programs to suit the need of schools. Please contact us for further details.